What Are the Best Tips for DIY Travel? Because airplane food choices are limited and expensive, it's wise to pack healthy, non-perishable snacks to tote along on the flight. 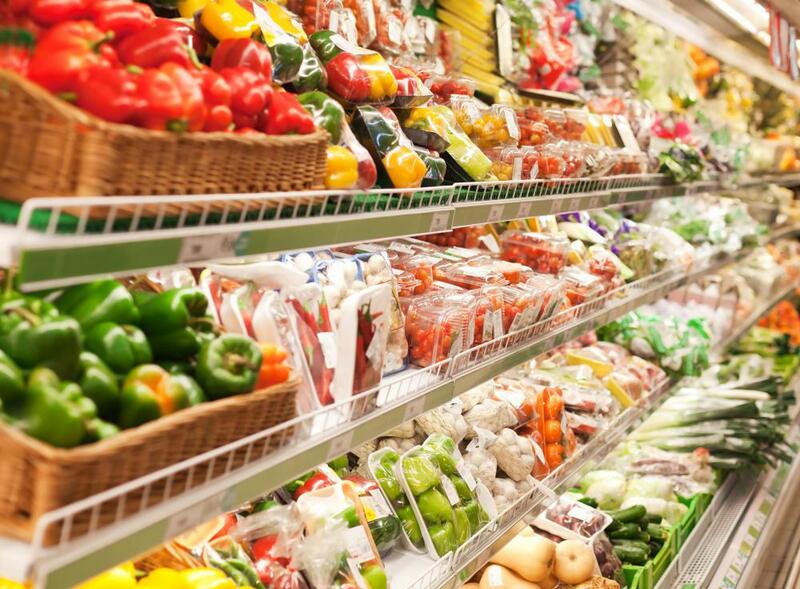 Travelers can save money by visit grocery stores at their destination and purchasing food to eat in hotel rooms rather than eating out. Many travel guide books are available in both print and electronic versions. If possible, consult several different travel guides that offer in-depth information on your destination. 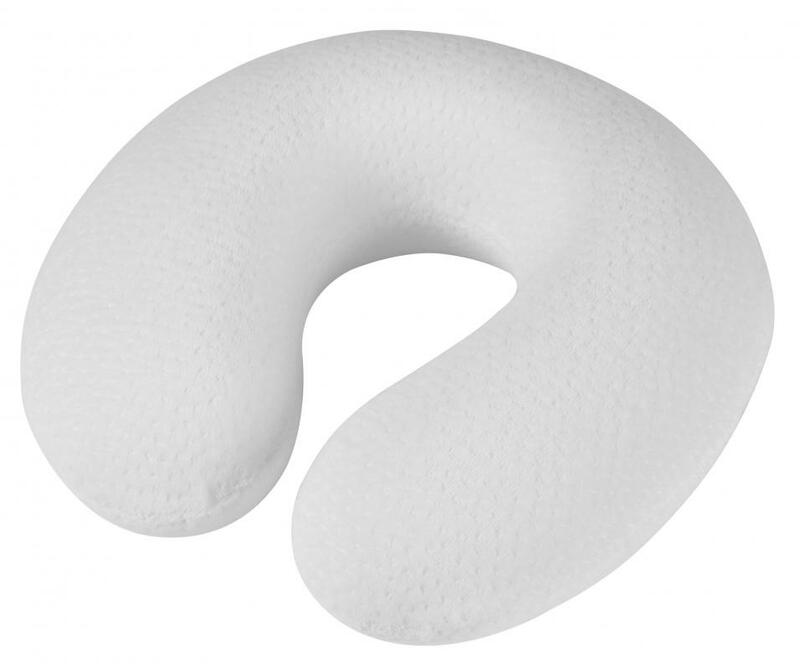 When traveling for long periods, neck pillows come in very handy. Hostels cost less money than hotels and often attract younger guests, who will most likely be sharing a room with other customers. A travel agent can be a useful tool, but it is possible for a person to plan a trip himself and to tour an area on his own. DIY travel has become very popular, and many people see it as a way to get off the beaten track and explore a destination while avoiding the typical tourist traps. This type of travel involves a person planning his own transportation, lodging, and sightseeing while on a vacation. Many people who enjoy DIY travel are on a tight budget and looking for ways to enhance a trip while cutting costs. The Internet is a valuable tool for DIY travel. Most airlines have websites where tickets can be purchased, and there are also many travel broker sites that sell airline tickets at the best price possible. The best prices on airfare tend to be during a destination's off season. 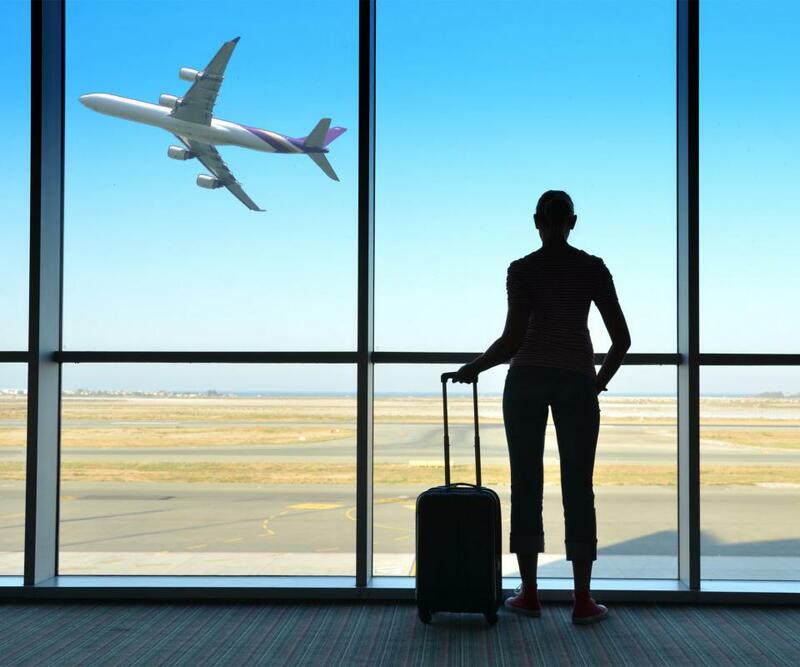 Airfare tends to be highest between Christmas and the New Year. Lodging is an important aspect of any trip. Websites that offer user reviews can help a traveler chose the best accommodations for his vacation needs, as well as his budget. For an extended trip, the best lodging option may be a condo or an apartment which offers kitchen facilities. This allows the traveler to save money buy purchasing and preparing food himself rather than eating out all the time. 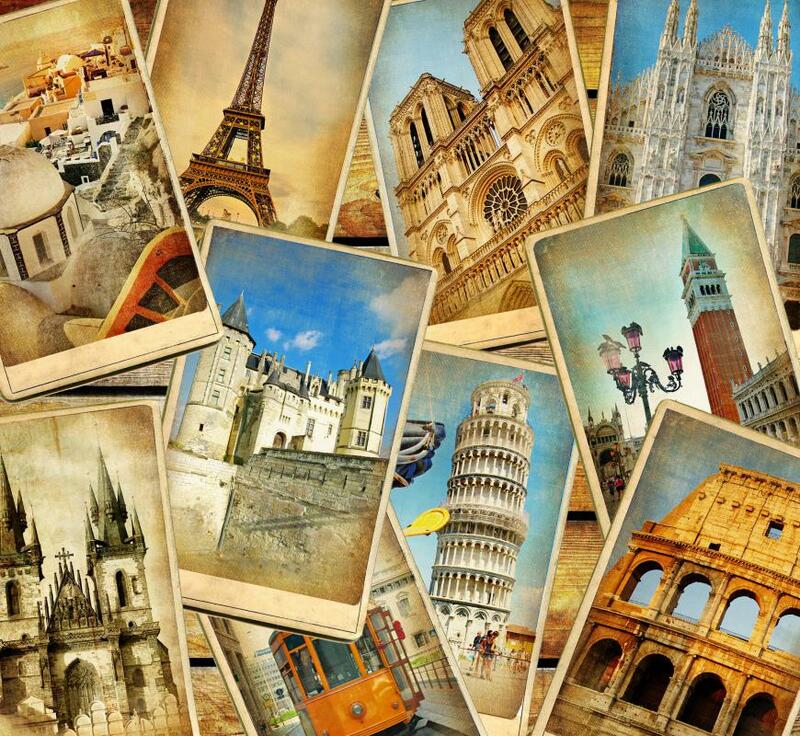 There are travel guides available for most destinations in the world, including books and websites with information about the sights and customs of a destination. A well written, informative travel guide can be very useful to a traveler both when planning and while on the trip. Not only can such guides tell the traveler the most popular places to visit, they may also point out the unique experiences and hidden gems that other visitors miss. A large part of DIY travel is exploring a destination without being a part of a packaged tour group. In some destinations, sightseeing can be done on foot or in an automobile with the help of a map and a travel guide. For a more in depth tour, a local guide can be hired in many places. It is a good idea for a traveler to do some research prior to going on a trip in order to find sights that may be of interest to him. A DIY traveler should be aware of any visas required to travel, as they usually need to be applied for in advance. Vaccinations are also recommended — or required — for travel to some destinations around the world. Information about visas, vaccinations, and any other travel requirements can usually be found on the government website for the destination. What Are the Best Tips for DIY Website Design? What Is a Travel Junkie? What are the Different Types of Travel Services?